A luxurious sumptuously decorated bar. 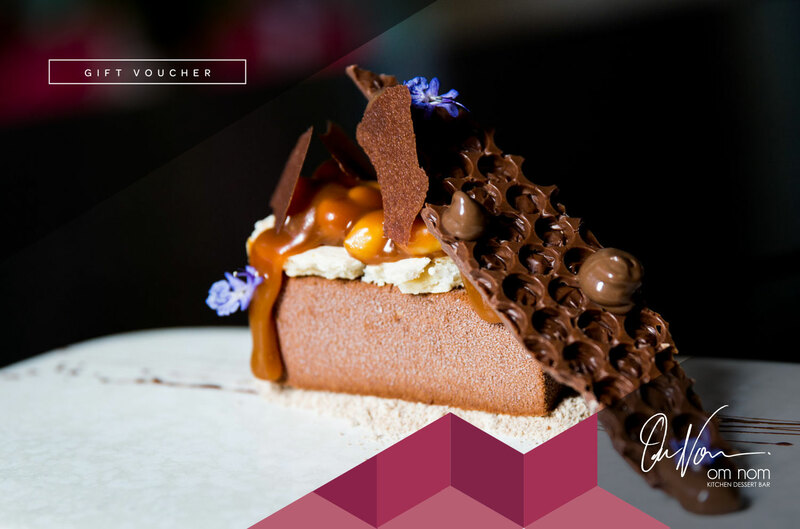 ​Within the iconic Adelphi Hotel is the perfect place to experience desserts that, quite literally, look like pieces of art and taste unimaginably delicious. At Om Nom, we aim to amaze each and every guest with our extraordinary menu – which also includes a range of sharing style savoury dishes. The wow factor isn’t just about what your taste buds will experience though, we make it our mission to ensure that you leave just as blown away by our service and staff. 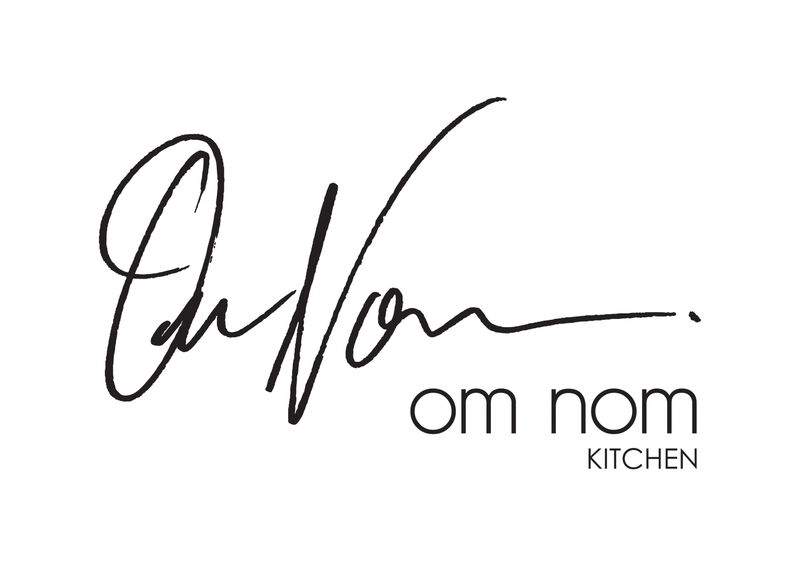 Om Nom’s Executive Pastry Chef, Joanne Ward has worked at famed restaurants including London’s The Square restaurant, Taxi Dining Room, Samuel’s, No 35 at Sofitel Melbourne, Hamilton Island’s Qualia, and Fenix. “I love experimenting with food and seeing someone’s face light up because of something I’ve created. Plating up is my favourite part of the job so expect some seriously ‘Instagrammable’ desserts that taste just as good as they look," she says. Breakfast from 7am to 11am. Lunch 12-3:30pm Thurs - Sun with High Tea on Saturday and Sunday 12pm & 2:15pm. Snack menu is available in between those hours.